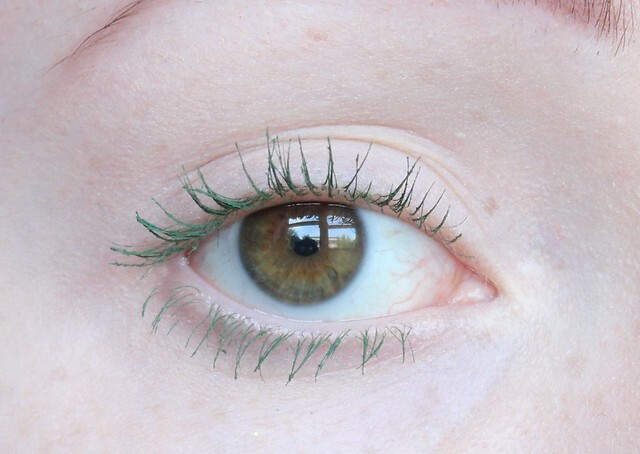 The last time I wore coloured mascara was probably when I was a teenager and I thought it looked a bit weird on then but now I'm older and know more about makeup so I'm sure I can make it work somehow. 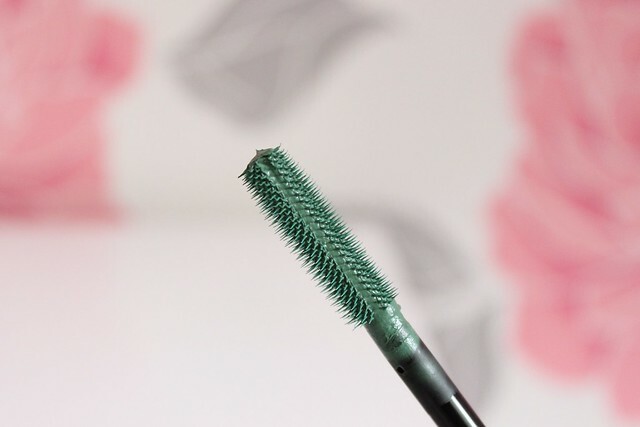 I don't think I've actually tried a green mascara before so when I saw Avon had released some new coloured mascaras I had to give the green one a try. I wouldn't say the shade is very bright like the name suggests. 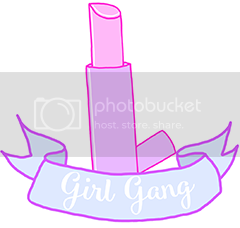 I think this makes it a bit more wearable though as it's not as noticeable and would probably be a good way to introduce some colour into your makeup look if you're not used to it. This mascara has a rubber wand and I it good at separating my lashes and not clumping them together. I did find that it took a while to coat the lashes and I had to apply 3 coats to get the coverage in the below photo. If I had the patience I could build it up so the colour is more intense. 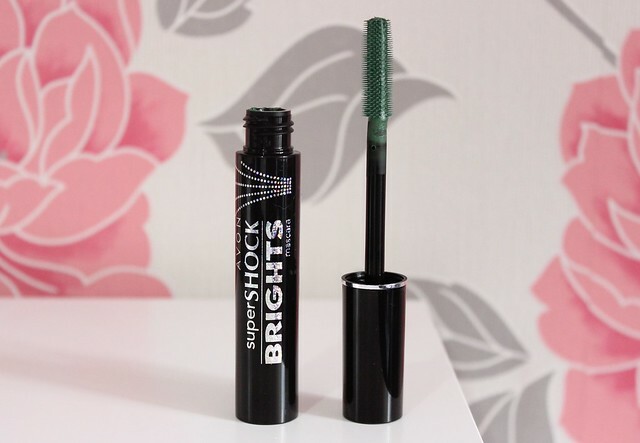 I really love wearing black mascara so I'd probably just wear this green mascara on my bottom lashes to add a hint of colour to a makeup look. You can buy this from Avon for £8.50. 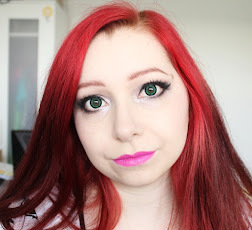 Have you ever worn coloured mascaras?